If you have not heard of Lateefa Alwaalan yet, rest assured that you'll be hearing a lot more about her soon- especially since she was recently awarded the title of Saudi Entrepreneur of the Year at the 2015 EY KSA Awards in Riyadh. 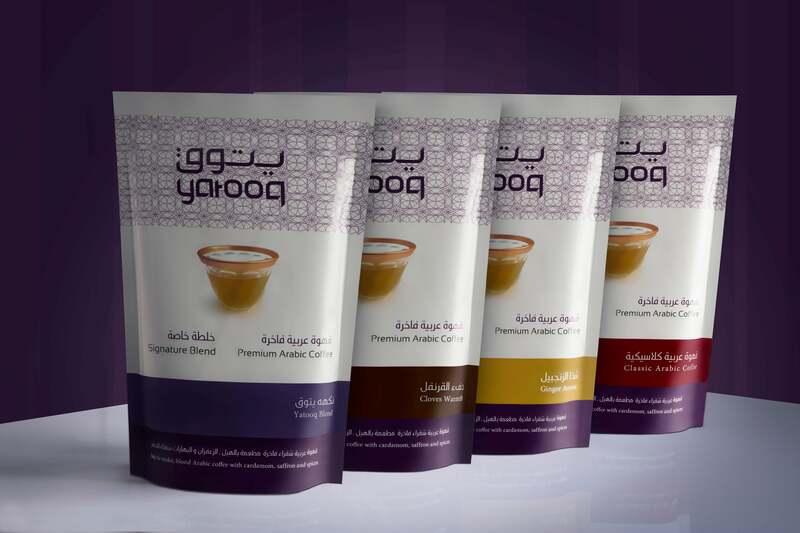 As the founder and General Manager of Yatooq, a startup focused on Arabic coffee and the products associated with it, Alwaalan’s successes help to set the stage in the Kingdom for women looking to advance in entrepreneurship, as well as leaps forward in e-commerce. “It has been such a humbling experience,” says Alwaalan, when asked about her distinction. “It also raises the bar for me and my team to reach greater goals. [Being a part of] the awards ceremony has been such a rewarding experience; I met world-renowned entrepreneurs that I used to read about and [about] their companies as a young girl, like the founders of Infosys and Aramex. It's like being among celebrities- I was truly humbled to be among such an inspiring group of achievers.” The EY Award was presented to her by Dr. Tawfiq bin Fawzan Al-Rabee’a, the Saudi Arabian Minister of Commerce and Industry, known to be a champion of the entrepreneurial ecosystem and often mentioned by the Kingdom’s influential youth as a trailblazer. Enterprising youth, seeing Alwaalan’s success, might be inspired to try their hand at entrepreneurship, especially since Yatooq was a self-funded venture, with Alwaalan using both her own resources and bank loans to get the company off the ground. Ideation phase began in 2009, and Yatooq was officially founded two years later. "We had a long period of research and development with soft sales in the beginning,” she remembers. 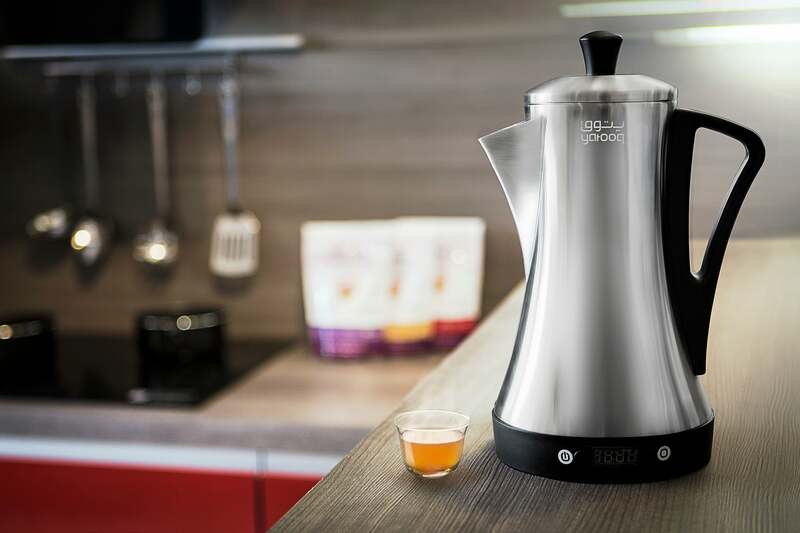 “We launched our first coffee machine in 2013, and that is when the real action started, igniting business growth.” Her business, focused on the coffee sector, currently employs 75 people between the local team and company partners, with locations mainly in Saudi Arabia and China. As Yatooq scaled, Alwaalan was able to increase the size of her staff, allowing her to delegate, enhance the startup’s structure, and subsequently focus on ensuring work-life balance, which, she admits, was a struggle for her at the outset. Having a strong support system is one of the most important aspects in an entrepreneur’s life, and this founder credits her family and close friends for their consistent encouragement and belief in her goal state. “It’s critical to have [such support], as a female who wants to embark into the trade field. Another source of support has been Badir, the advance manufacturing incubator [with] which I worked with the first few years.” As for fellow ‘treps that Alwaalan finds inspiring, she mentions the Saudi-founded UTURN Entertainment, created by Endeavor entrepreneurs and brothers Kaswara and Soraka Al Khatib. And to those complaining about the lack of funding in the Kingdom’s ecosystem, Alwaalan disagrees with your opinion. “I think capital is accessible in KSA. In general, funding is not the issue here; it’s talent and experience that is lacking,” she says, adding that she considers Riyadh’s startup space “very active, with Khobar and Jeddah to follow.” Alwaalan also notes that networking and mentorship are integral for enterprising women who want to make a business or a professional career work well. WHAT ARE SOME STEREOTYPES THAT YOU HAVE DEALT WITH AS WOMAN IN BUSINESS? WHAT CAN THE MEDIA DO TO FURTHER THE GROWTH OF SMALL BUSINESSES IN THE REGION?